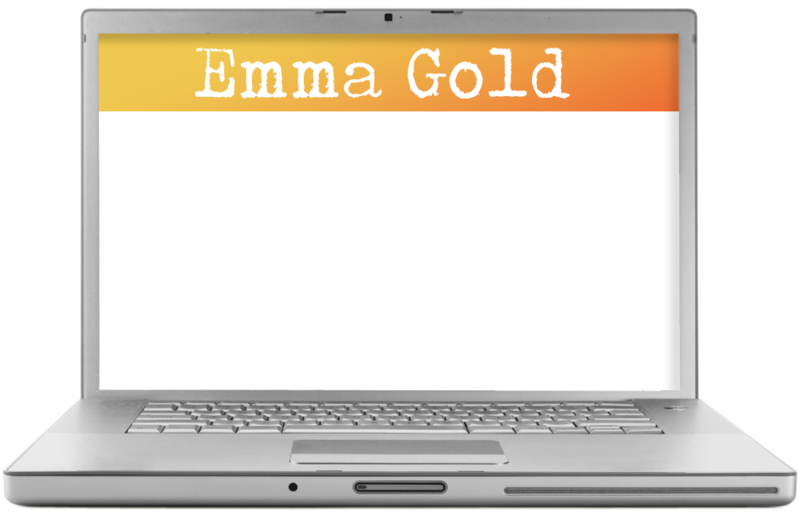 In her media, corporate and PR work, Emma uses her succinct yet attention-grabbing style for press releases, web and advertising copy. She has been the spokeswoman for Proctor & Gamble’s Always campaigns – on radio and webchats and in print. Emma has also represented Figleaves.com and Hasbro on various radio campaigns and product launches. Other clients include Transitions Lenses, Red Earth cosmetics and Pharma Nord.